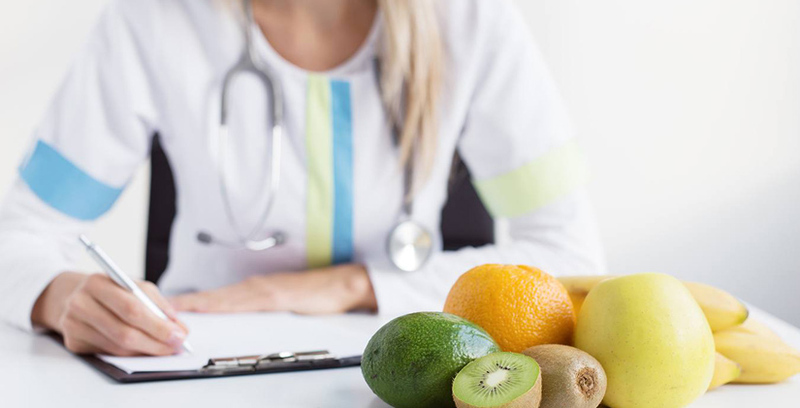 Our doctors at Parkwood Green Medical can help us choose the right foods for good and optimal health and to also reduce the risk of significant health problems. If we are carrying extra weight, our doctors can provide you with a diet plan to help you lose weight. We can steer you towards the right direction by pointing out the foods with high nutrients and lower kilojoules. These choices are nutrient dense but less energy dense, both helpful for achieving and maintaining a healthy weight. 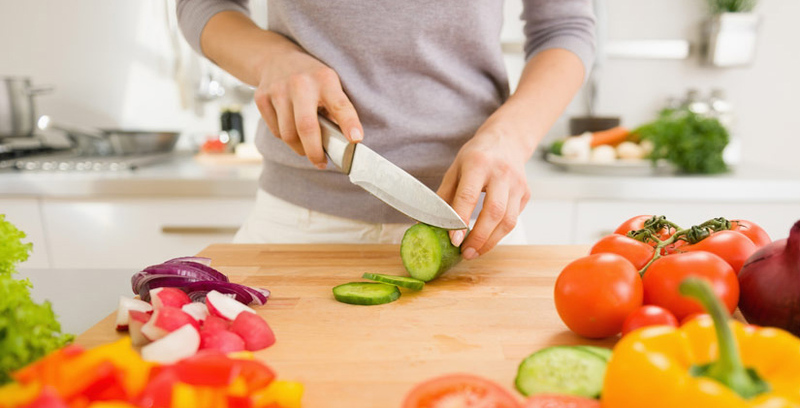 People who want to lose eight will also find our recommended information and advice useful when preparing meals and snacks. Not only is diet a factor in achieving weight loss, but maintaining a healthy weight with exercise is also important. Diabetes is one of the biggest challenges confronting Australia’s health system. Around 1.7million Australians have diabetes. Diabetes is a serious condition which can affect the entire body. This type of condition requires self-care on a daily basis and if complications arise, diabetes can have a significant impact on the quality of life. With a negative impact on health, it can even reduce life expectancy. Even though there is currently no cure for this disease, you can still an enjoyable life by learning about the condition and how to manage it effectively. It is important to note that diabetes can affect anyone and it does not discriminate. It is a serious condition where a number of symptoms can occur which are often sudden and life-threatening. However, in type 2 diabetes, many people have no symptoms at all, which is why it is important to consult with your doctor. There are many people around the world with cancer and if we found the disease earlier, we could have saved countless of lives. Frustrating isn’t it? Cancer is one of the biggest challenges we face today with no real cure. From breast cancer to bladder cancer, to brain tumours… the list goes on. Colon cancer is one of the types of cancers that take as long as 10 years to actually turn into cancer. Finding them before they fully develop can actually prevent the disease from developing. For example, one recent study showed that colonoscopies could prevent colon cancer in about 40 percent of cases. However, up to 70 percent of people 50 years old and older don’t have colonoscopies. As you can tell, the numbers don’t add up. The same is true for other types of diseases as well. 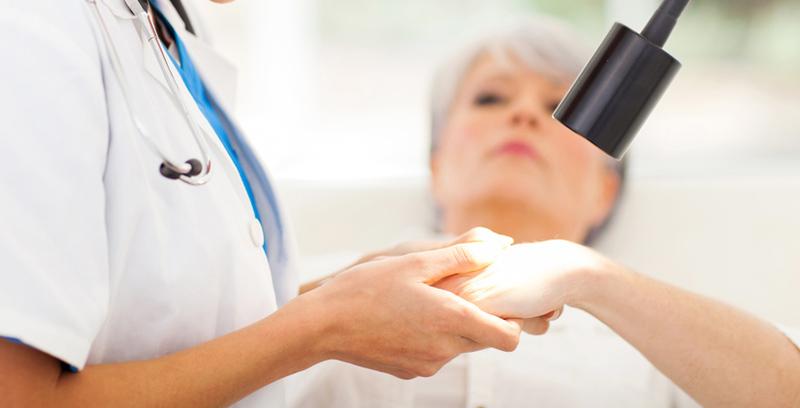 When it comes to cancer, early detection is the best form of prevention. As a patient, you can take steps to help with the prevention.